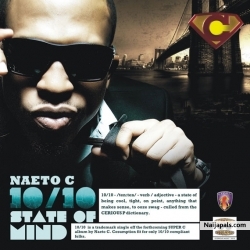 Naeto drops this hot track off his 10/10 State of Mind Album. This is titled "5 and 6". Beautiful love song. 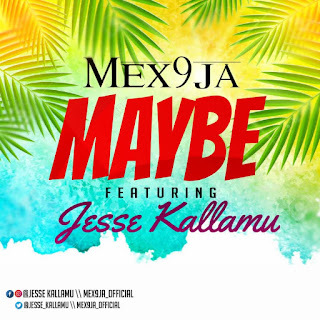 There has been no response to "Mp3: Naeto C - 5 and 6"